Many of our customers buy boards as gifts for others. If you would like to hide the price or your name, you can order that here. 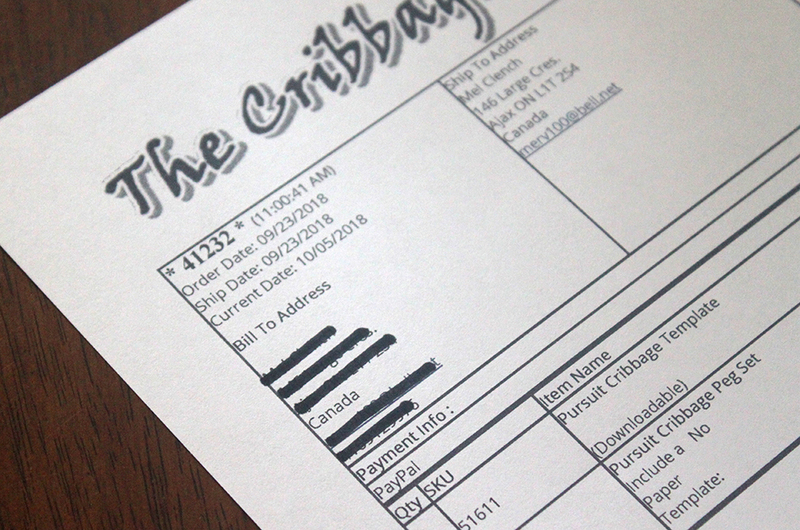 When we ship boards within the US, we include a packing slip. This does not directly show the price, except if you use a special "customprice" link when you order. Regular orders do not show prices. Selecting "Hide Prices" above will let us know to black out all prices. Neither of these options are available for packages going to Canada. Canadian Customs requires a full invoice with all the information shown. If a recipient decides to contact us and request purchase information such as price or purchaser, we will do our best to keep that information secret. We cannot, however, be held responsible if that information is released.